Buried surface hoar on top of a stout crust is still reactive in sheltered areas near treeline in the mid elevations creating pockets of considerable avalanche danger. When you are travelling up through elevation to get to your destination, be gathering lots of data as you go. Moderate winds with the new snow have created small wind slabs on the leeward ridges and peaks. 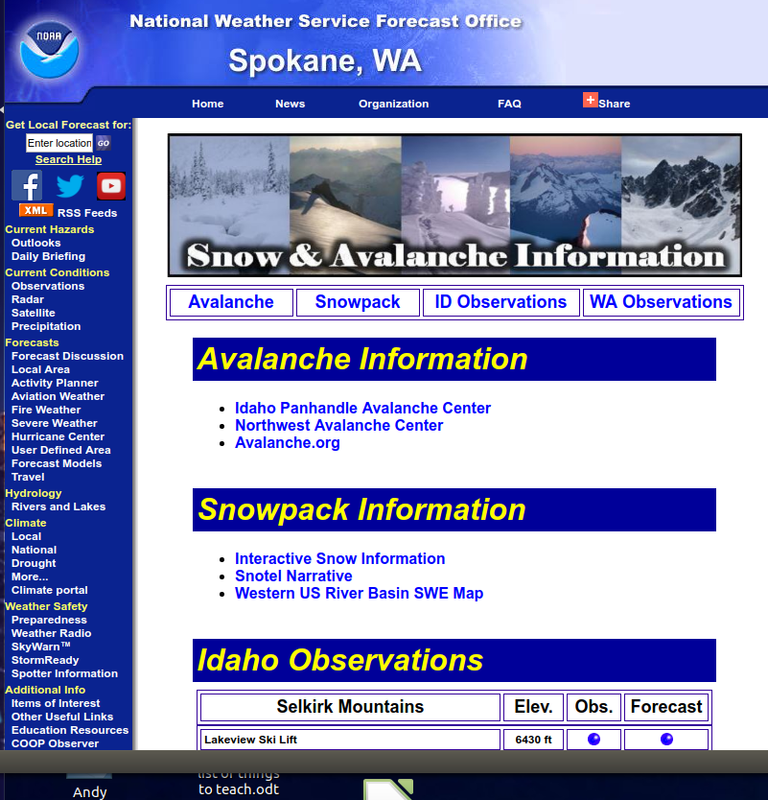 We have a complicated snowpack out there that requires lots of consideration on your part. The buried surface hoar from last week now has two storm cycles on top of it, with between 30 to 50 cm of new snow hiding it down there. We will be talking about this for a while, just like we are still talking about the basal facets and the November buried persistent weak layer (moving to the deep slab discussion this week to separate the two). Yesterday, the sheltered areas at West Willow had a 1" thick surface hoar on top of that crust that was being reactive where we could find it. See some of the crystals in the picture below. Check shaded and protected areas, mainly on the NW-N-NE aspects, but don't just ignore data collection on sheltered/shaded areas on the other aspects. Use safe travel habits as you are headed up and give the snow layers an assessment before you normally would to check out where you are and aren't finding the buried surface hoar. The winds that accompanyied the last storms weren't too strong, as you will find lots of new snow still in the treetops, but they were enough to create small wind slabs in the usual locations. Watch the leeward side in steep terrain directly below ridges and ridgetops where windslabs might have formed. Here is the broken record section. There is still weak sugary snow buried deep in the snowpack and at ground level. While this continues to strengthen it continues to be something to keep in the backs of our minds. Low probability, high consequence. 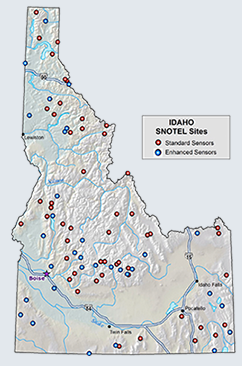 Areas of shallow snowpack and trigger points such as rock bands and convex rollovers are the heads up areas. We have not had a report in our forecast areas of these failing recently, but they have been for our neighbors to the East. Yesterday, as we were travelling to West Willow, we dug every time we stopped to shed a layer or get a drink. Just deep enough to check where surface hoar was or wasn't present and reactive. The shaded and sheltered areas were still reactive from the wrist and small ski cuts could get the surface hoar to slide. Other reports indicated the same, they experienced localized whumphing in sheltered areas in the near treeline areas. Once we hit 5900', the crust disappeared. We've found in our travels over the last week that 5900' is widespread across the forecast area for where the rain and sun crusts from a week ago end. Above this, there is good bonding between the new and the old snow. There was also good bonding between the new snow and the ice crust in the locations that the surface hoar had been knocked down. A tricky snowpack out there! Force yourself to make observations often to gather data for where you are travelling and stay conservative. Temperatures: 33 deg. F. 27 deg. F. 36 deg. F.
Temperatures: 27 deg. F. 23 deg. F. 30 deg. F.
Expected snowfall: <.5" in. 0 in. 0 in.